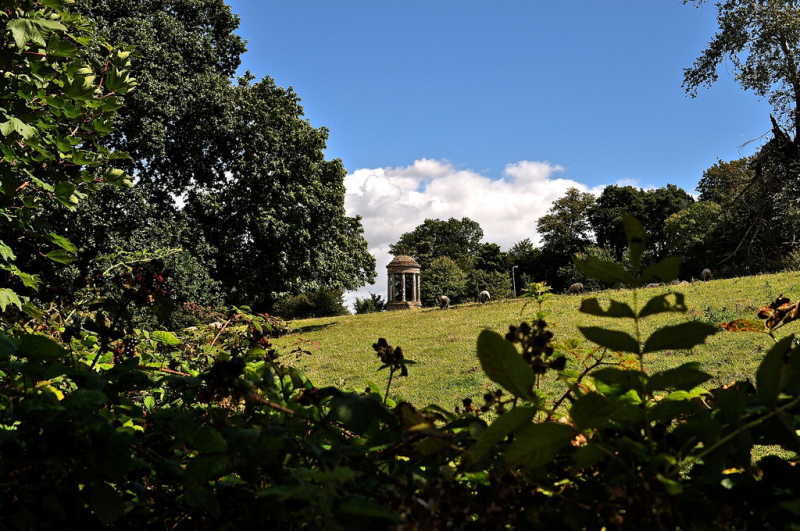 Hampshire County Council have appointed JHA to support its bid for Lottery funding to conserve and renovate the beautiful Regency landscape at Staunton Country Park, near Havant. Our work will include the preparation of an Activity Plan, involving extensive consultation and exploration of potential local partnerships. The project aims to create a dynamic park with a strong local community focus. The historic character of the landscape including features from the Regency through to the Victorian period will gradually be restored. Improved visitor facilities and access will welcome a broader range of visitors, and a new vocational training centre will provide valuable community and volunteer facilities.